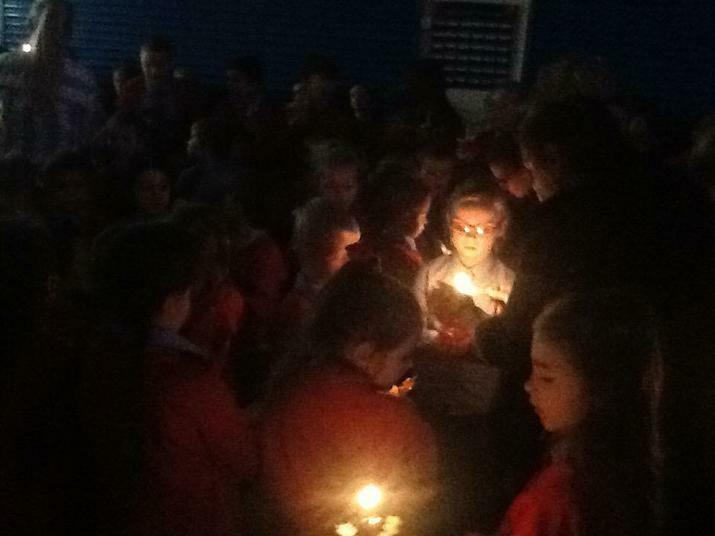 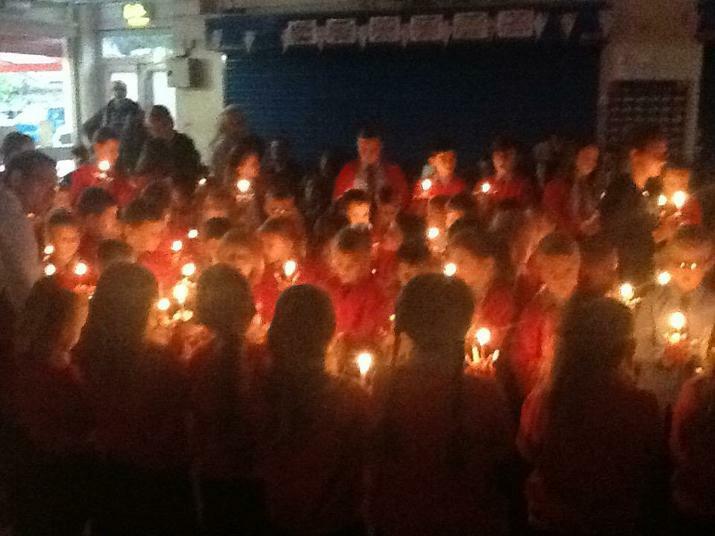 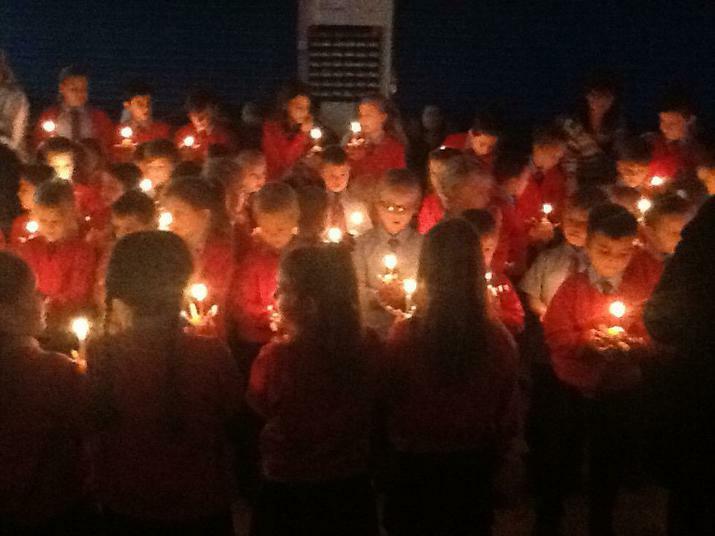 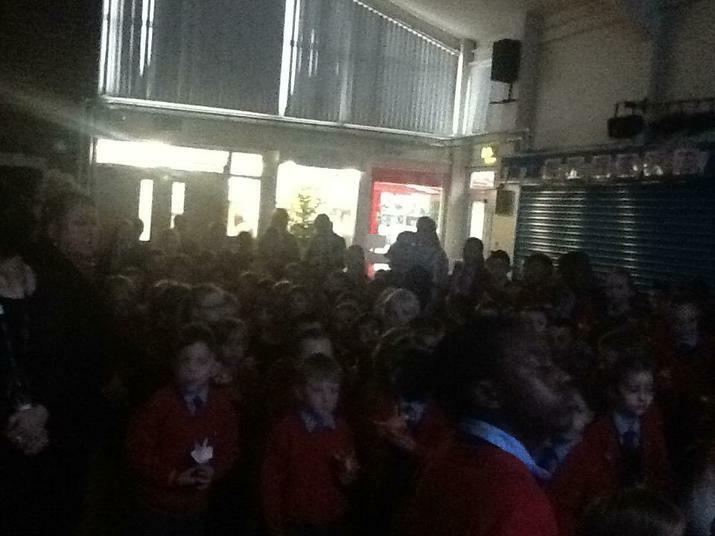 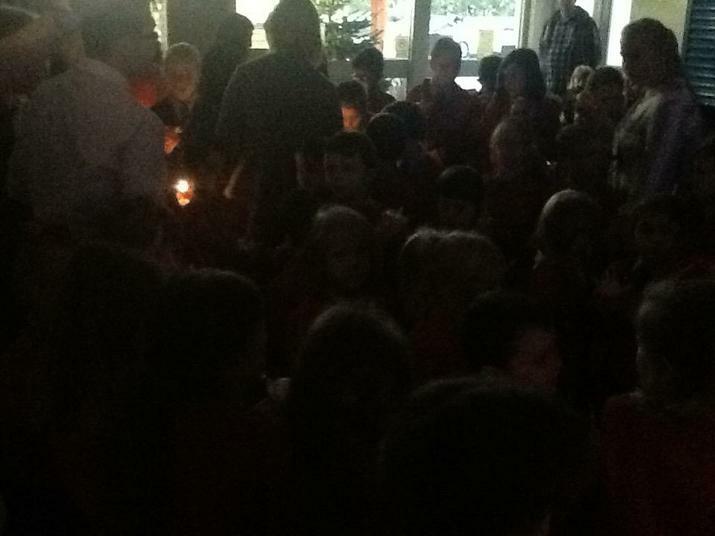 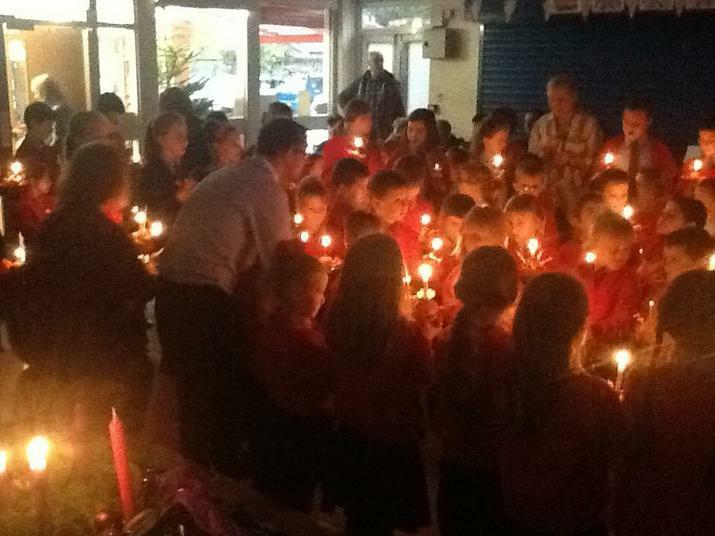 On Friday 9th December, we held two Christingle Services. 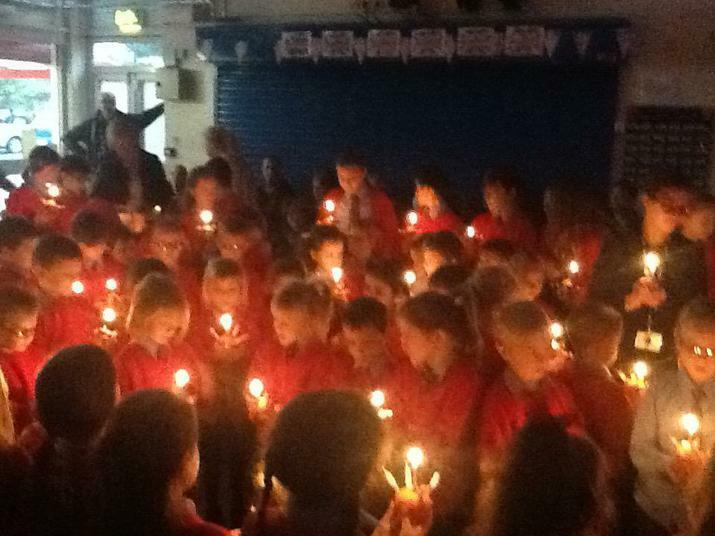 All parents, grandparents and friends were invited to share in our special worship. 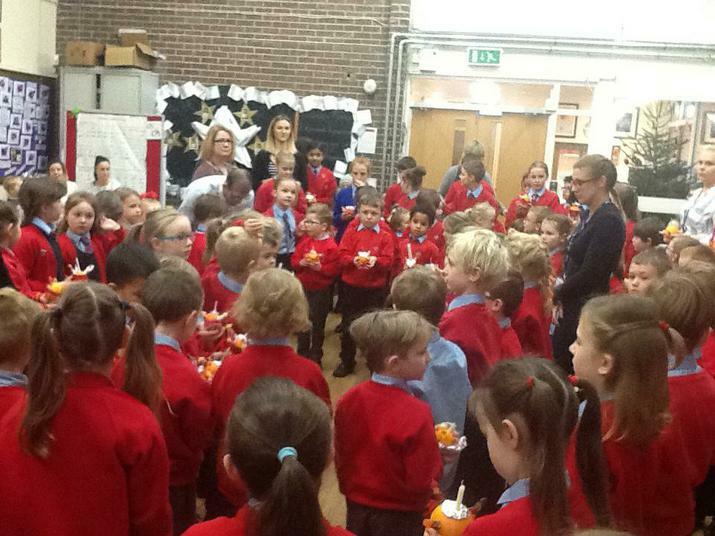 A big thank you to all families for providing the children with a Christingle and to the band who accompanied the beautiful singing of our three hymns. 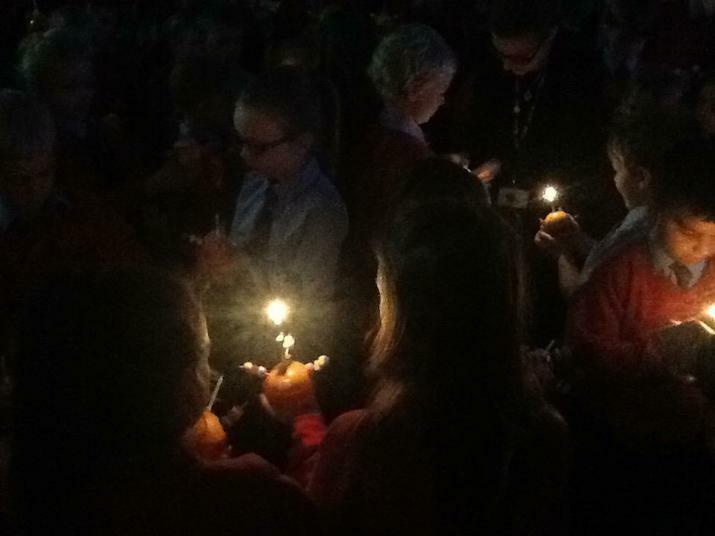 Everybody remembered the importance of Jesus lighting the world.